Traditional Arabic wedding dance Dabke in Greece! We bring dancers with origin from Middle East. 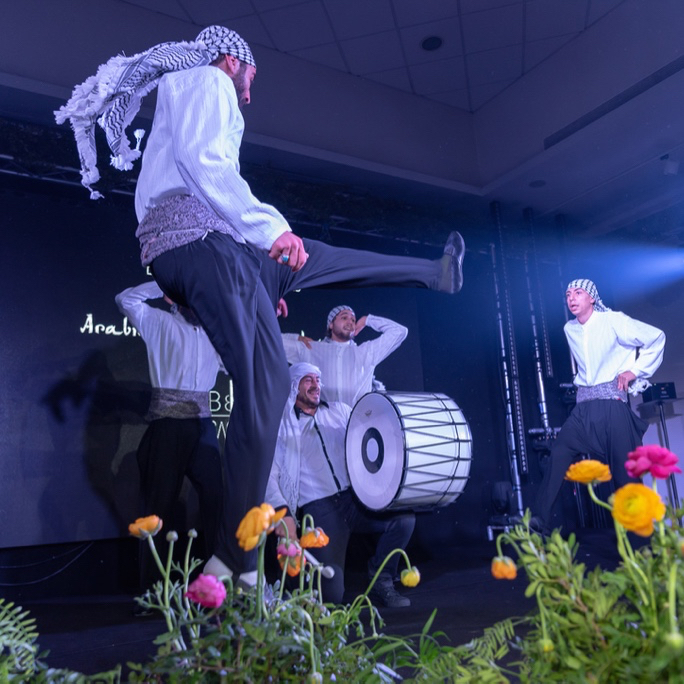 With traditional costumes, music and instruments, we present a figurative Dabke show that will stupefy your guests. An original traditional Dabke show.